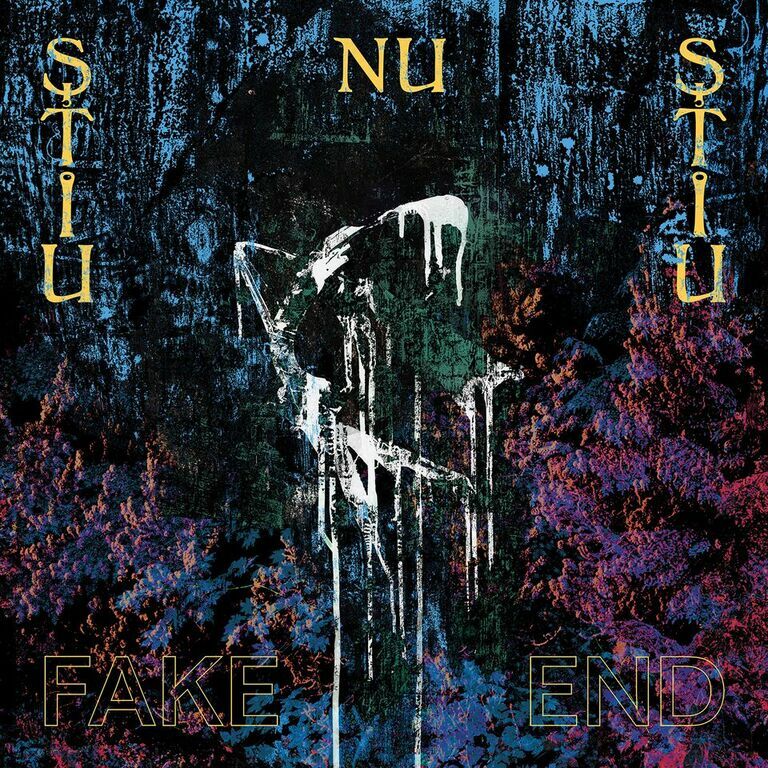 Hailing from Stockholms growing metal scene Ştiu Nu Ştiu has carved an anti- presence to what is normal considered to be Scandinavian pop music that conquers the world note by note. 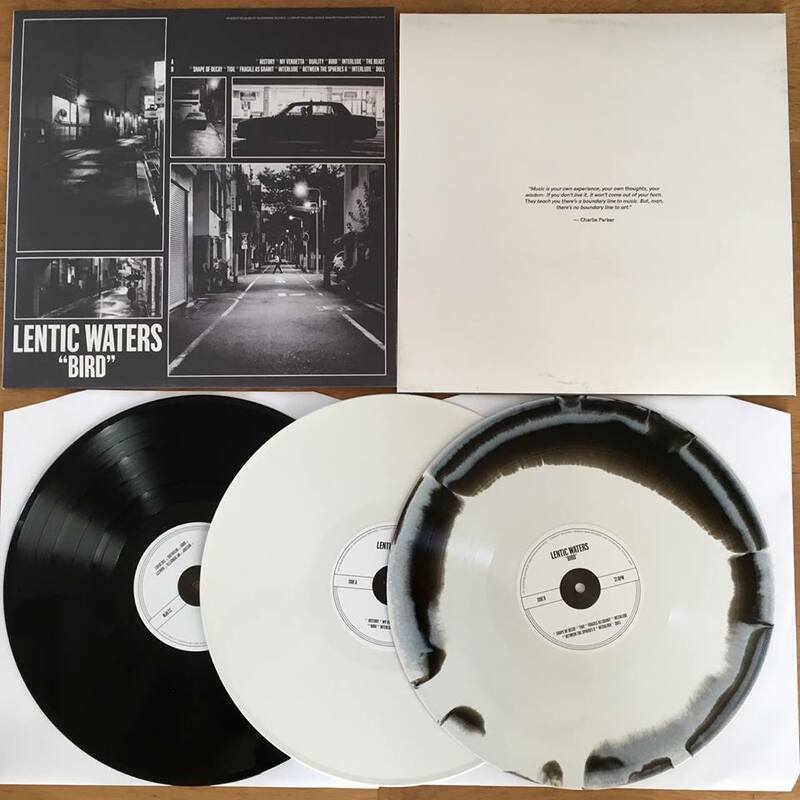 Being part of a flourishing art-scene grown strong in Sweden as counter weight to Aviici and Max Martin Stiu Nu Stiu is mixing bone-crushing volume with keening, ominous vocal pronouncements of gloom and doom. The band consists of guitarist Martin Sandström of Jeniferever and bass player Kalle Mattsson with Billie Lindahl from Promise and the Monster on vocals and Per Tholander from The Search on drums.